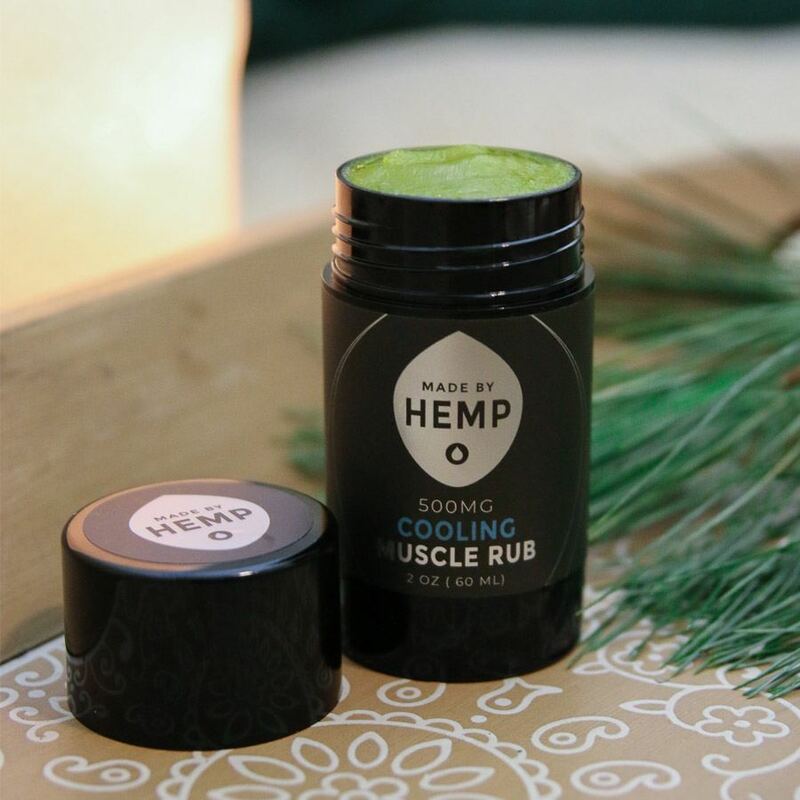 Raw Version – When the oil is extracted from the hemp plant and does not go through any other processes, we get the Raw version. It is the most natural form available and the only version that contains CBDA. Blue Version – Moving forward, the oil is heated in a lab to extract CO2; a process known as decarboxylation. This “activates” all the acid version of the cannabinoids, converting CBDA into CBD. We now have the Blue version. Gold Version – The final step is filtering the oil. This removes most of the extra plant parts and turns the thick, dark paste into an orange-tinted gel substance. The oil will now have the highest concentration by volume but may contain fewer phytonutrients than the unfiltered versions. This is the Gold version. 1gm, 3gm, and 10gm. If you are looking for something potent, pure, and cost-effective, concentrates are an excellent choice. The pure oil concentrates may be the best choice for more serious chronic conditions, the Gold Label being the strongest and the most popular choice for pain, inflammation, and insomnia. Our vape oils are formulated with CBD and terpenes. 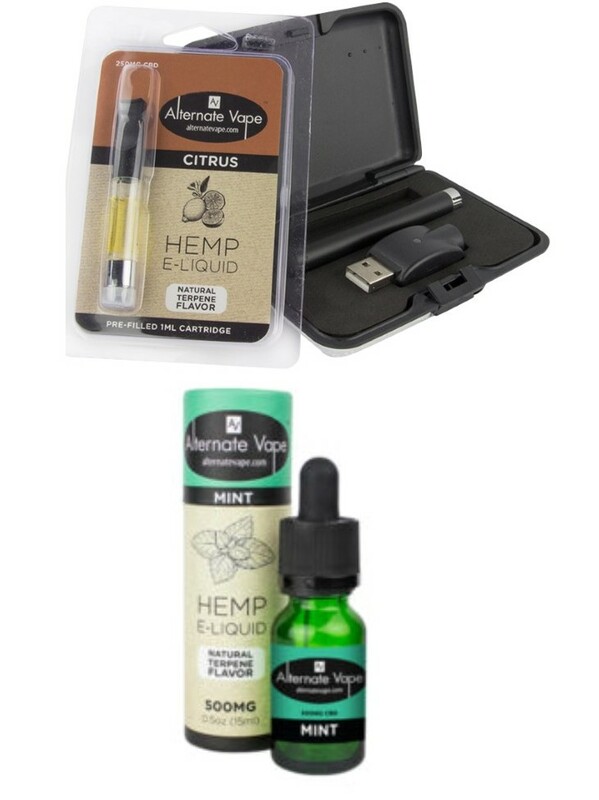 Vaping is very relaxing with delicious vape flavors, flavored entirely by natural plant terpenes. CBD Vape Shot (Vape Pen Starter Kit)– 1ml (250mg CBD) – Great choice if you are a beginner or looking for something simple and potent. The vape cartridges are refillable. No need to mess around with cleaning and refilling vape pens. CBD Vape Liquid – 15ml (500mg CBD) – Good choice if you already have a vape pen. Vaping may be the best choice for those looking for something fast acting with high efficacy. It’s a very popular choice for those who are interested in the relaxing experience of vaping, mood support, and conditions related to anxiety. Tincture Drops are formulated with the base hemp extract, carrier oils, emulsifiers, and flavoring. They are not as cost effective or pure as the pure oil concentrates, but they are an excellent option for on the go or for more precise dosage. 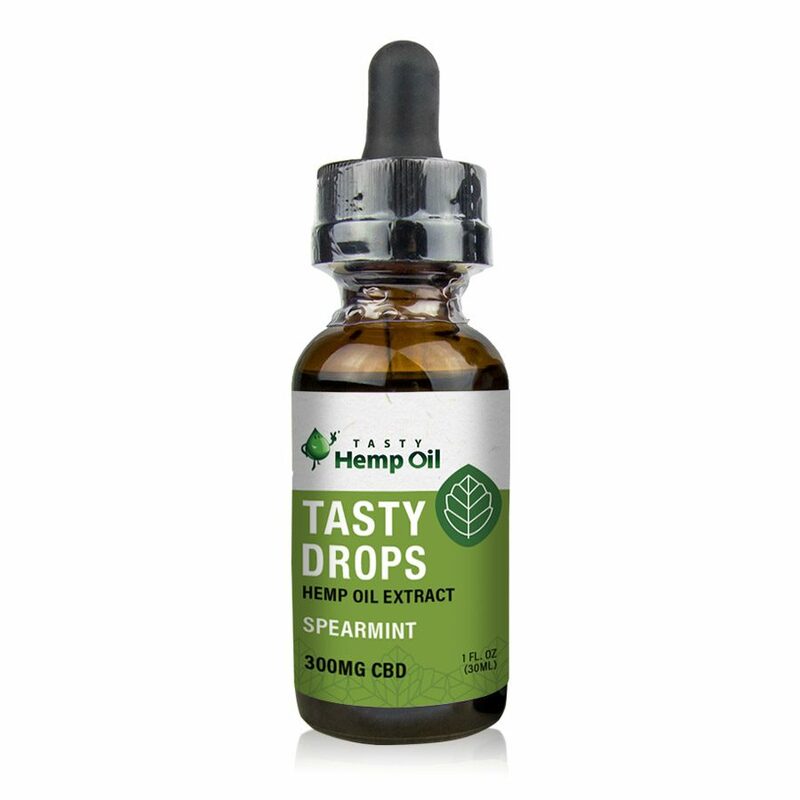 Our Tasty Drops come in different natural flavors making them a great option if you are looking for something tastier. The may be a great choice for those looking for something with flavor to cover up the earthy hemp taste. Like the Green Raw Label, the Tasty Drops are also raw and include CBDA only found in raw extract. It’s a popular choice for moderate conditions such as anxiety and inflammation. 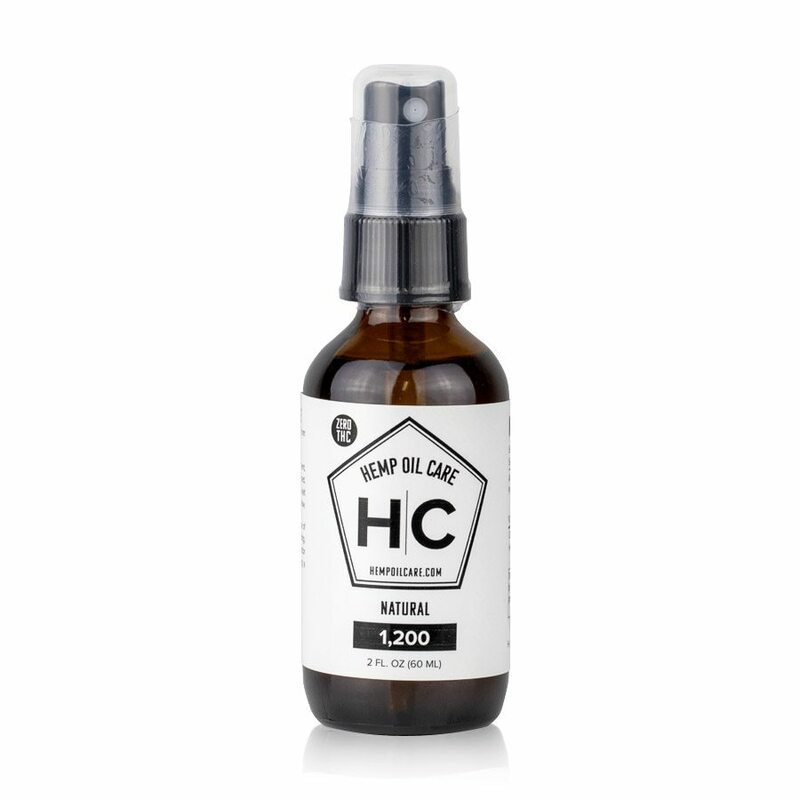 Unlike any other product on the market, Hemp Oil Care CBD Spray is a potent full spectrum CBD product with zero THC. Hemp Oil Care CBD is the only product on the market that’s a full spectrum without the THC. It’s a popular choice for those looking for something stronger, but still quick and easy, with the benefits of a full spectrum product and no THC. It may be an excellent choice for conditions such as anxiety, mood, and inflammation. Hemp oil provides amazing benefits to the skin. It is a natural supply of cannabinoids, essential fatty acids, vitamins, and minerals. These salves, lotions, and other hemp topicals provide the nutrients of hemp oil to target specific skin concerns. Our hemp topicals are made with a powerful synergistic blend of essential oils and natural ingredients you can pronounce and find in nature. CBD Oil applied topically absorbs directly through the skin. 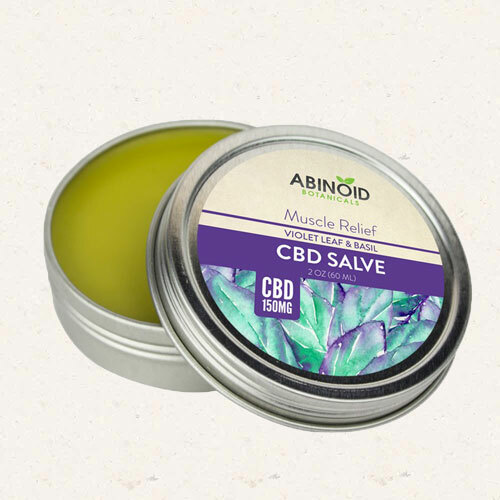 CBD salve is versatile topical solution for those needing local relief from inflammation, aches, and pains. It’s also a terrific solution for skin conditions such as skin rashes, dry cracked skin, bug bites and more. The efficacy of softgels and capsules will be lower than the pure oil concentrates or drops. But soft gels may be the perfect solution if you’re in need of something discreet, quick, and easy. 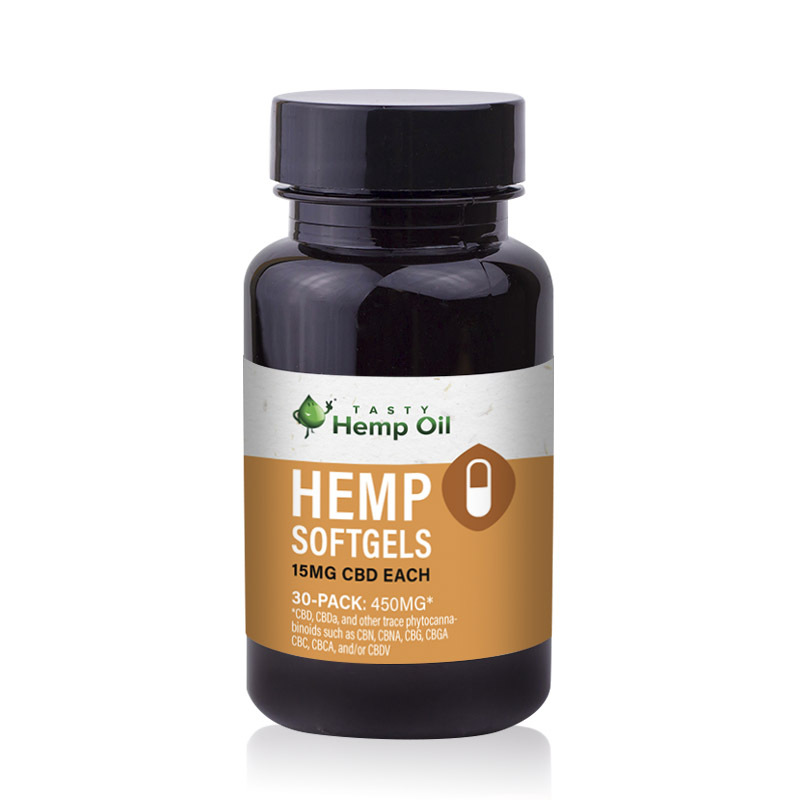 CBD Soft Gel Caps are a great choice if you’re looking for something with no taste, discreet, and exact dosing. Like the Green Raw Label and Tasty Drops, the soft gel caps are also raw and include CBDA only found in raw extract.